There are several fixed and removable options which help move teeth, retain muscle and affect the growth of the jaws. 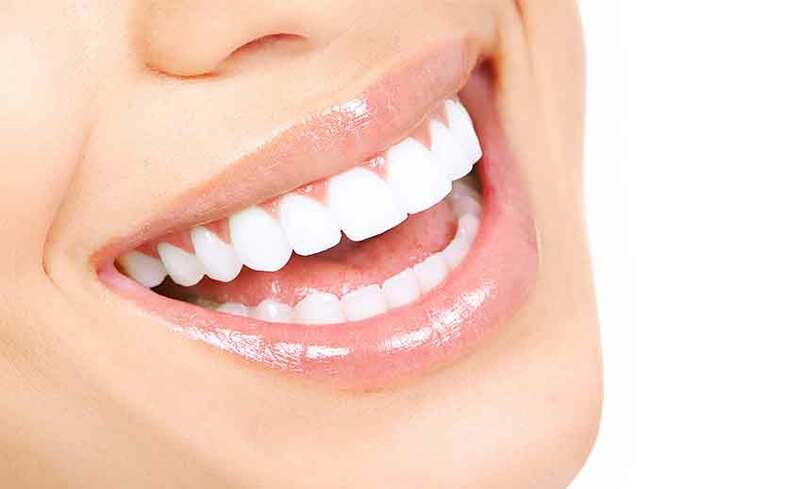 They work by placing slight pressure on the teeth as they move in the jaw bone. Traditional braces are the most common fixed treatment option. 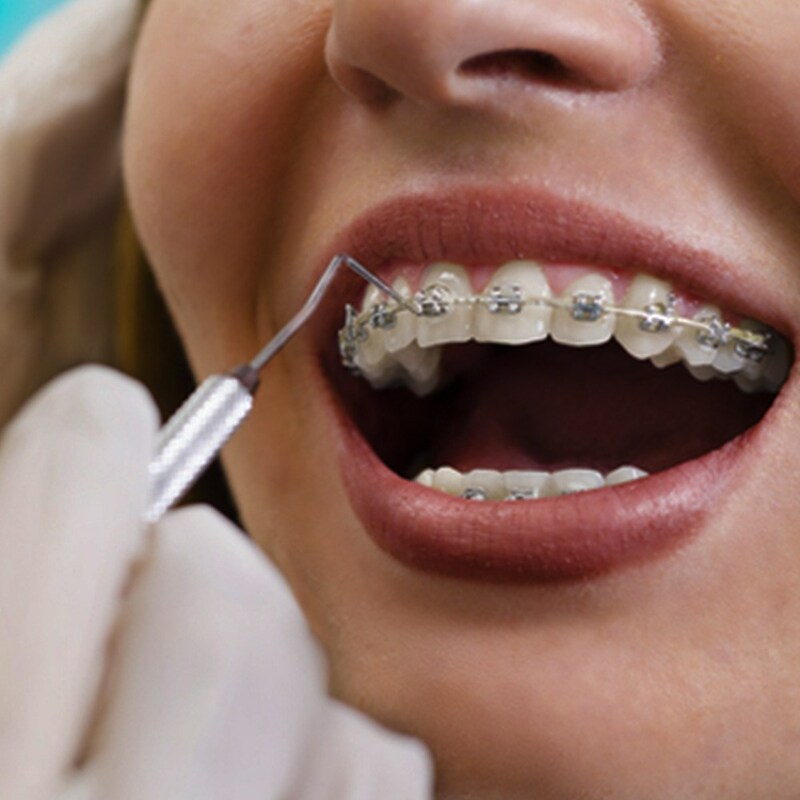 Braces consist of brackets, elastic bands and an arch wire. Brackets are bonded to the front of the tooth and used as anchors for the braces. Arch wires are placed through the brackets and small elastic bands secure the arch wire in the bracket. Tightening the arch wire puts tension on the teeth and gradually moves them into the correct position. The braces are often adjusted every 4-6 weeks to achieve the desired results, which may be achieved in one to three years. Today’s braces are smaller, lighter and show significantly less metal than in the past. They come in bright colors for kids, and clear styles preferred by many adults. Once braces are removed, a retainer is worn on both the upper and lower jaws (or where the braces were placed originally) for at least one year to hold the teeth into place in their new position. Although a little discomfort is expected during orthodontic treatment, today’s braces are more comfortable than ever before. Newer orthodontic techniques and materials have been developed to move teeth in a shorter period of time.